Discussion in 'General Discussion' started by matagin, May 4, 2015. 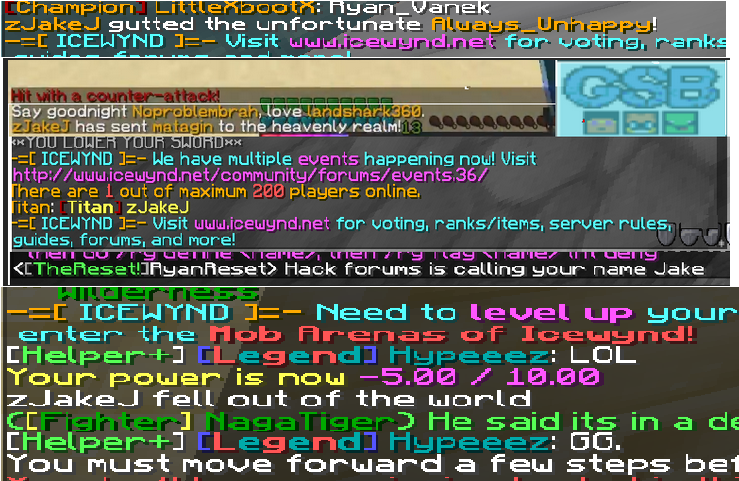 We are in need of some public chat mods that can mute spammers, etc. If you are interested, reply below with the time schedule you are available and will be in-game to perform chat mod duties. I really need people for the US overnight time slot. Thanks. 3pm - 9pm weekdays, i am available any time in the weekends! I would much rather fill out an application, my last staff application on a different server, I wrote around 4 paragraphs. So that's what you can expect.  Im willing to chat mod all the time and help out in the chat with questions/problems. Mute spammers who flood chat and being ready to be on and helping out with any issues at hand from teamspeak and in-game. 9am- Whenever im not out. The Re-Vamp will be the rise. Thursday all day IF I am not busy/Go out. Friday all day IF i am not busy/Go out. Saturday all day IF I am not busy/Go out. Sunday all day IF I am not busy/Go out. Well, I do online school. So I am home all day. I can be doing chat service on the week day from 9:00am - 1pm (Than come back around 5 pm and the rest of the day) or 1pm - 6pm. The time differs from when I want to do my school work. I can be a chat mod usually from 4pm est to 10pm est during weekdays and longer on weekends and always look to help when I can thanks matagin!